When you have a family, making your home a more pleasant and calmer space can be a high priority. Creating a calming space can be another task altogether, especially if you’re spending most of your day keeping an eye on the little ones. 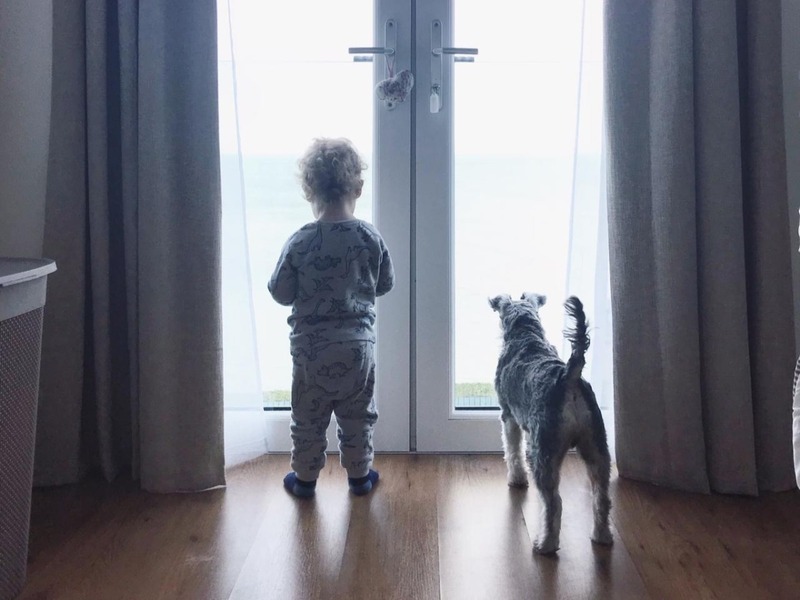 So whether you want to create a calming environment for yourself, or you want to create something that calms and relaxes the family, here are a few thoughts that we have on the subject. Neutral tones are a fantastic way of creating a pleasant but calm environment in your family home. In fact, neutrals are known to be relaxing, and they can also look incredibly stylish as well. 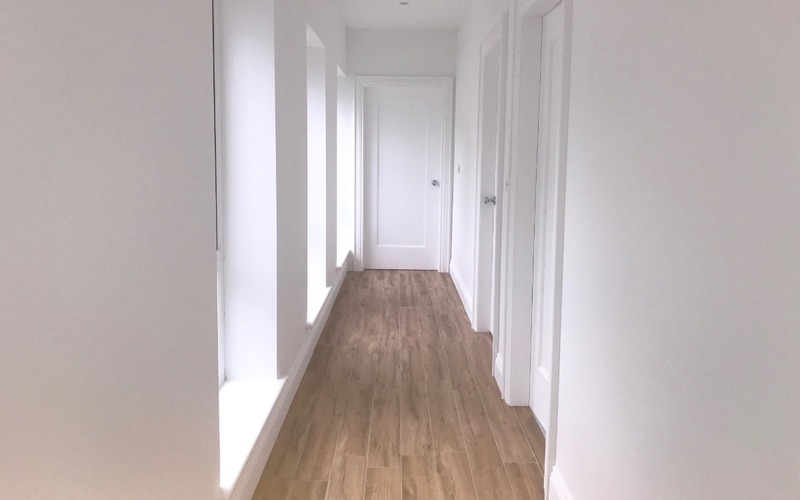 In particular, choosing white for the walls is an excellent move because it not only reflect any natural light but will go with just about any colour you team with it too. One thing to be aware off when it comes to lighter, neutral colours, especially if you have kids is the potential for them to get very dirty! 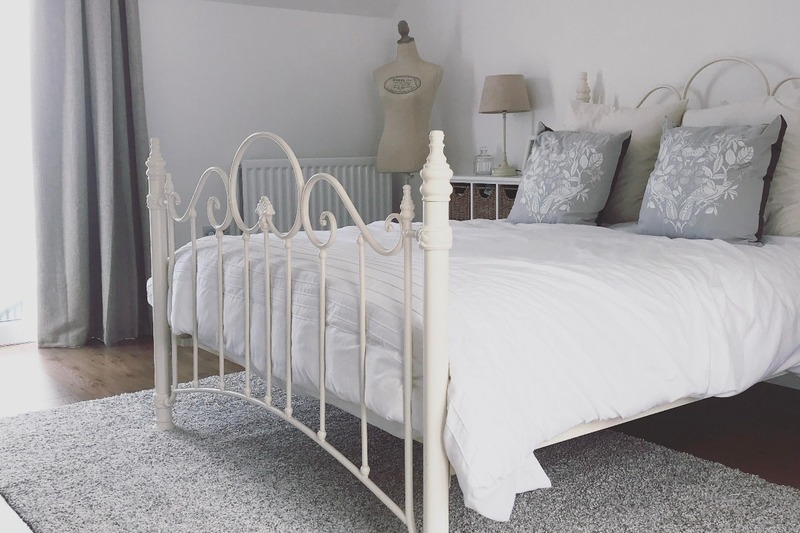 We opted for lots of whites and creams in our new home, with a main focus being to create a relaxing area for both ourselves and visitors to the house. Additionally, accent colours to consider include greys and natural wood tones as well. Both of these can warm up a room and make it seem more homely without compromising your calm ambiance. Clutter is neither pleasant nor calming in a family home. In fact, it can be downright infuriating! Of course, that means that you need to dedicate some time regularly to getting rid of the things that you don’t actually use or want anymore. Now, this can be a more difficult task that it often seems at first for several reasons. The first is that it can make us feel wasteful when we throw out stuff that is still functional but no longer needed. Luckily, by following the advice of someone like Marie Kondo, we can find a way to appreciate such items but still remove them from our lives. Secondly, decluttering and cleaning out is hard work, and it can be a real pain in the neck if you have a lot of large items that need to be disposed of and only a small car. Luckily, you will find there are house clearance companies that can dispose of larger and more cumbersome items for you, straight from your home. 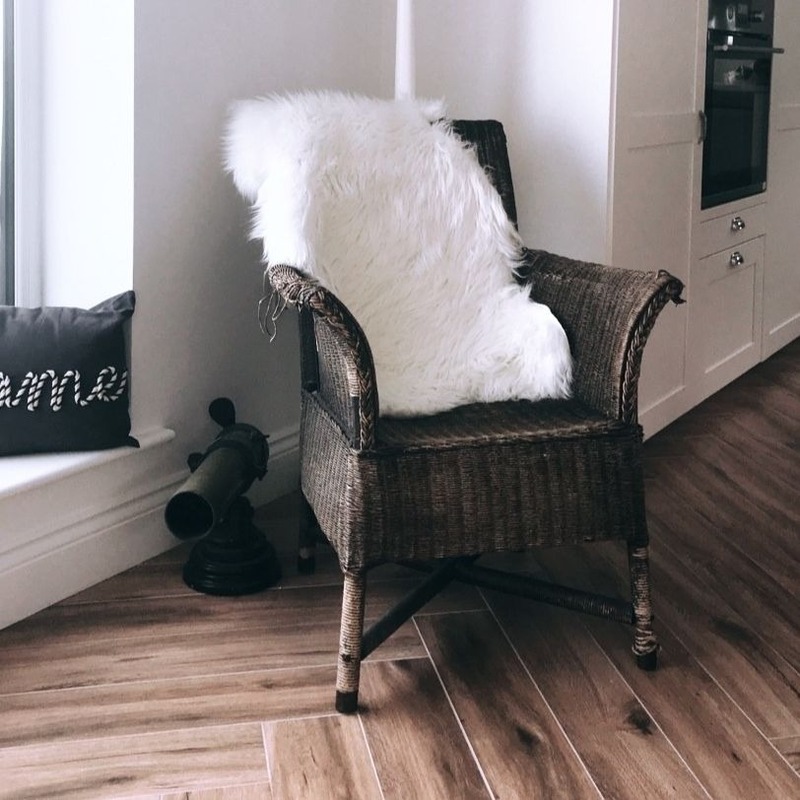 Next, if you want your home to be calmer and more pleasant, it can really help to create a few quiet spaces in which you can relax, read, or nap. In fact, sometimes a quiet area can be an excellent place for the kids to hang out and wind down if they have been doing something that is particularly energetic or exciting. Alternatively, you may turn into a refuge for you and your partner in which you can relax and even have some alone time to recharge your batteries. Of course, when creating a quiet space, you need to ensure that it is set away from the main hustle and the through routes in the home. Therefore a hidden nook or room off the main thoroughfare is the best choice. Remember to make it as comfortable as possible too by installing seating, with cushions and blankets. Oh, and don’t forget changing the amount of light in this type of space can work wonders, so install a dimmer switch to create a super cosy atmosphere. Light is a crucial element of any home, and it can, in fact, be used to make a space much calmer and more pleasant. Of course, this does depend on how much light you like your living areas to have at any one time. After all, some people feel more energised when they have as much natural light as possible, even during the evenings. Something that can be achieved by installing large picture windows, or if that is a bit out of your budget range, by removing any dark, heavy window treatments and going for lighter curtain and blinds instead. Alternatively, if you are a family that likes to cosy up come evening, blocking out the natural light will help to create a calmer and more pleasant space. Of course, this can be achieved relatively easily with heavier curtains and even blackout blinds. You may even wish to invest in a SMART light system which means you can not only change the amount of light available in each room separately but also the shades and tone as well. Something that means each individual has more control over their environment and can choose to use calmer colours such as green and blue lighting when it best suits them. Now, we know keeping things clean can seem like an impossible mission when you have a family to take care of. Especially if you have a little one that doesn’t yet understand how much work their parents have to do when cleaning the house, and tends to be at one end of the room making a mess while you desperately try to clean up at the other. However, it does make a big difference regarding how calm and pleasant your space is. Happily, there are few things that can lighten the burden at least somewhat here. The first is to create a cleaning schedule, especially for larger jobs. Then as you do them, you can tick them off, and you will get the piece of mind that they have been done at least relatively recently and your home is as sanitary for your family as possible. Additionally, we’re big believers of cleaning as you go and if you can train the rest of the family to do this too, you can really make things a lot easier on yourself. Clean as you go for the uninitiated is the straightforward idea that as you make a mess, say while cooking dinner, you clean it up by loading the dishwasher as you go, and wiping down the sides. Then when it comes to cleaning up time, you will have a lot less to do. Something that can make your home much more pleasant, and life calmer because you’ll have more time for rest and having fun with the family! What have you done to create a calming space in your home? Let us know in the comments section below.